Renaud-Bray is the largest network of French libraries in North America. 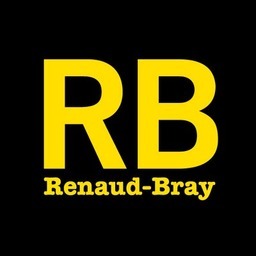 Renaud-Bray has contributed to the influence of the French culture for the past 40 years. You can find Renaud-Bray in Pointe Claire, Quebec in their convenient location at CF Fairview Pointe Claire.